Total Number of Apartments: Phase 1, 8 apartments remaining. Set on a small hill overlooking the Ionian coastline, this unique development has breathtaking views. The development is only a short stroll from the seafront promenade, with many beach bars and restaurants to choose from making this the best area to spend the long summer days. 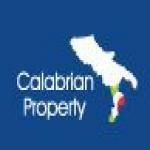 The apartments are situated in one of the most picturesque areas of Calabria and close to the the main wine producing areas such as Ciro. 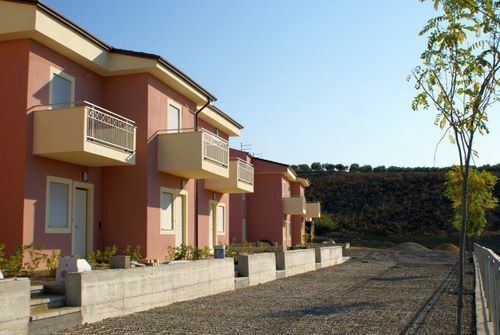 The area is already well know by many Italians who holiday here every year, and with more and more Europeans starting to discover the area, rental and property prices are starting to increase significantly. To get here by air, the closest airports are Crotone, Lamezia and Bari. There are only 9 apartments remaining on the first phase, all with sea views and these will be completed by the summer. Each apartment has sea views from the good sized gardens or terraces. It is also possible to add an internal staircase making downstairs a daytime living area and upstairs bedrooms. With prices of only €46,800 for a 2 bedrooms apartment this development offers exceptional value for money.